Mitsubishi Motors Corporation (Mitsubishi Jidosha Kogyo Kabushiki Kaisha) is a Japanese manufacturer of vehicles, especially cars. 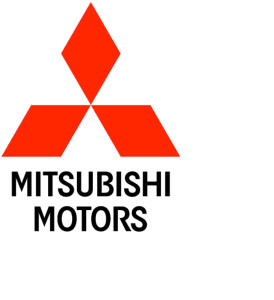 The company was founded on 22 April 1970 and is one of the companies under the umbrella of the Mitsubishi Group. Mitsubishi three diamonds logo is red and is made by the founder of Mitsubishi Motors, Yataro Iwasaki. Mitsubhisi Motors headquarters in Tokyo, Japan. Mitsubhisi Motors' largest shareholder now is Takashi Nishioka. Mitsubishi car factory located in 6 countries: Japan, Australia, Netherlands, Philippines, Thailand, and the United States. Now Mitsubishi Motors is an automotive company in Japan to-4-13 and to the World when viewed from unit sales in 2007.